A former Secret Service agent who illegally accessed the now-defunct Silk Road website and stealing bitcoin was sentenced Monday to nearly six years in prison and ordered to pay $1 million for the siphoned currency, the Wall Street Journal reports. Shaun Bridges, 33, pleaded guilty to felony charges of money laundering and obstruction of justice. 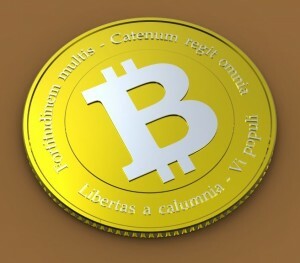 Officials pegged the value of the bitcoin at $350,000 when the currency was stolen. Bridges sold the currency for $820,000. Bridges’ attorneys urged the judge to sentence him to three years in prison. Posted: 12/8/15 at 9:04 AM under News Story.